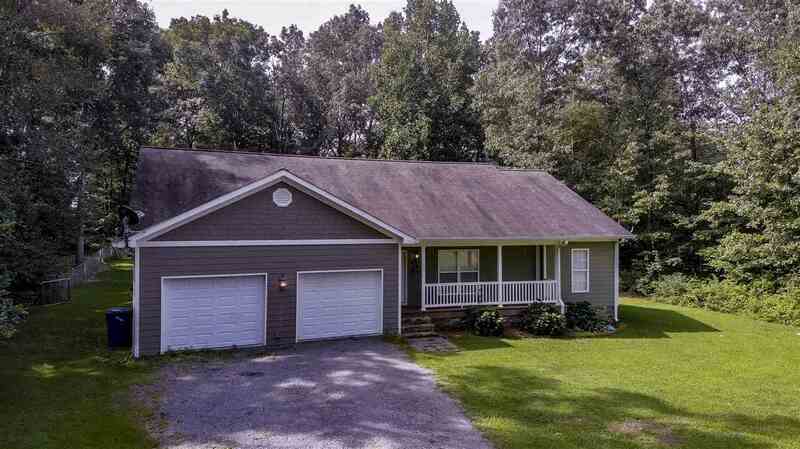 This 3 bedroom, 2 bathroom home offers privacy and space! The exterior of the home features hardie board siding, a shingled roof, as well as covered front and rear porches. The interior is beautiful with the hardwood flooring, crown molding, fireplace in living room with built-in bookcases on each side, and many windows to let in natural light, including bay windows in the master bedroom! The master bedroom features a sitting area and the master bathroom features double vanities as well as a large bathtub and separate tile shower. The other two bedrooms share a full bathroom. Spacious front and back yard. Don't wait and let this home get SOLD!